It’s June 2018, we are halfway through the year already. Something I like to do at this point of the year is to carry out a short review on how I’m doing. 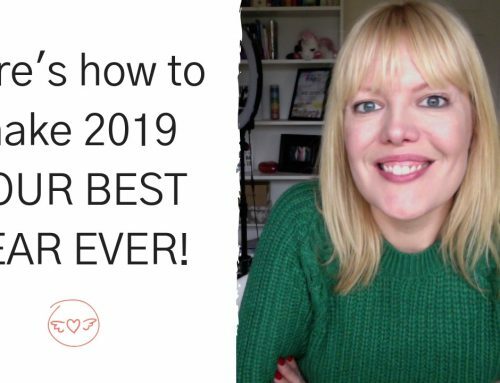 Check in with myself on the goals I set myself or plans I made about my life right at the beginning of the year. 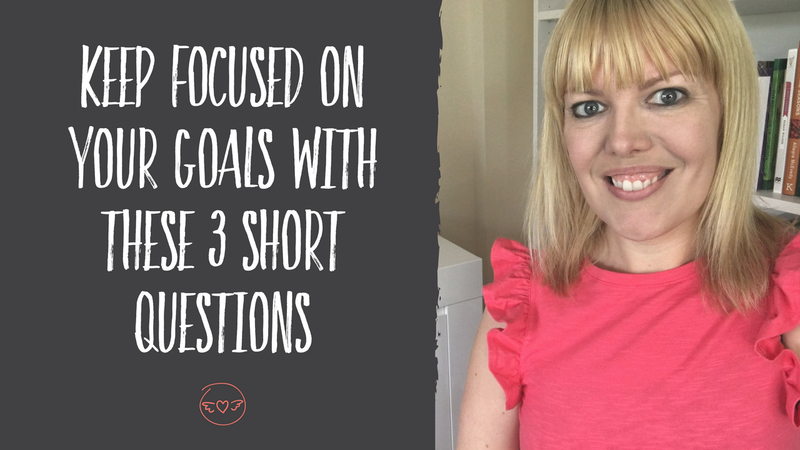 In this vlog, I share the 3 questions that help me to assess where I am and what I need to do for the next 6 months. What have I achieved in the last 6 months of the year? What do I need to do for the next 6 months of the year? Are there any tweaks that I need to make to my goals? Taking this time to revisit your goals or intentions for the year ahead helps to keep you on track and focused. It gives you a path for what you’re working towards and gives you a boost of motivation when you start to see it all coming together. So whatever your goals are for 2018, be sure to check in with yourself and see how you’re doing. If you’re struggling to keep momentum and make things happen, here’s the link to get your copy of my Life Plan Guide. It’s packed with steps to help keep even the toughest procrastinators on track!